Danbooru is a kind of image board which structures its data semantically, by having tags attached to images (along with other things, such as favorites, rating, etc.). It can be browsed normally (newest posts, etc.) or by using tags and other properties. Some boards are quite popular in the anime-viewing community. The neat thing about Danbooru (which is by itself a Ruby on Rails application) is the fact that it can provide a REST and POST API to access data. So. it’s technically possible to access such boards programmatically: the API permits not only retrieving posts, but also upload, tag, and perform other operations. 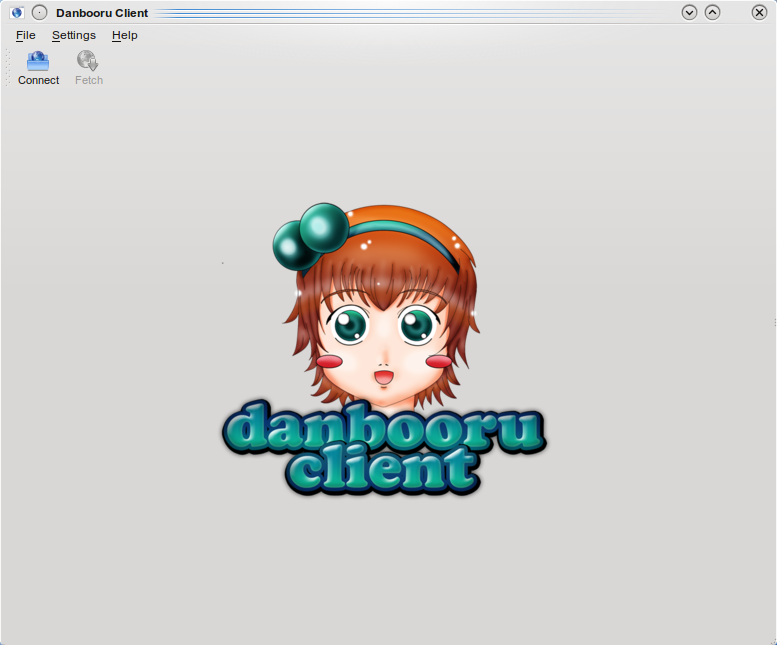 Danbooru Client is a GUI application for KDE, based on PyKDE4, that uses this API to access the board without a browser. The source archive can be downloaded from the release page. Refer to the README for installation instructions. 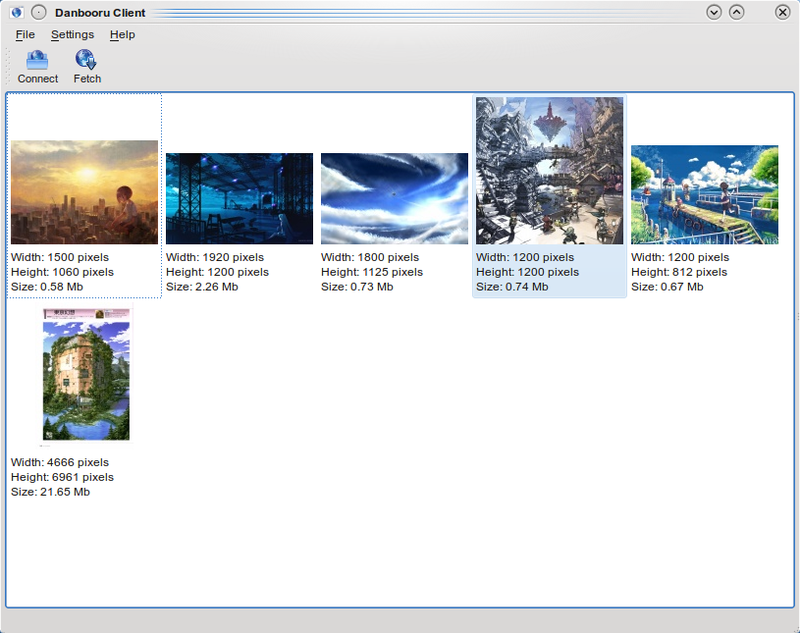 You can then access Danbooru Client by calling danbooru-client or using the menu entry that will be created. Danbooru Client is licensed under the terms of the GNU General Public License, version 2 or (at your option) any later version.